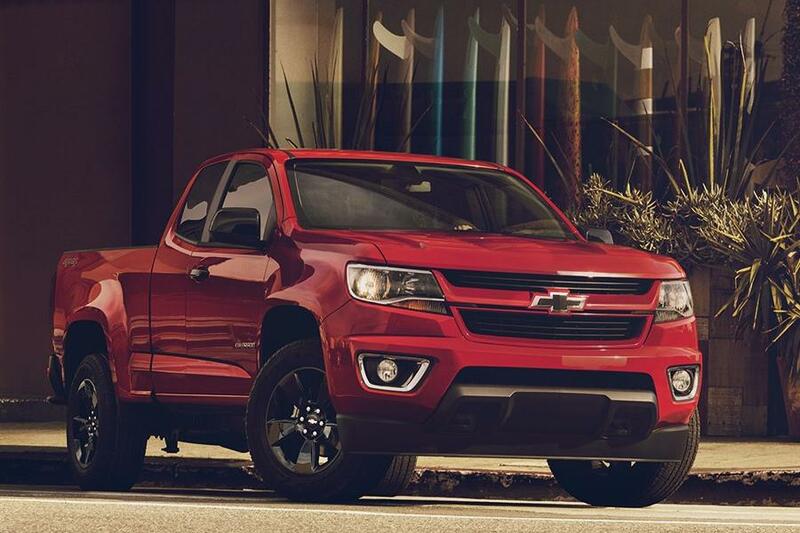 Chevrolet has confirmed that the 2017 Colorado mid-size pick-up will be offered with an all-new V6 gasoline powertrain. Like its predecessor, displacement is 3.6 litres, but modified variable valve timing and fuel injection systems mean output has been raised to 308 bhp (230 kW / 312 PS). Peak torque meanwhile is now 373 Nm (275 lb/ft). To go with the change of engine, a segment-exclusive eight-speed automatic transmission is being introduced that replaces the old six-speed gearbox. According to Chevrolet, this combination promises superior performance, a better towing experience and improved efficiency. Helping to achieve the last-mentioned benefit is Active Fuel Management, which deactivates two cylinders under light throttle loads. Deliveries of the 2017 Colorado are due to begin across North America during the fourth quarter of this year.